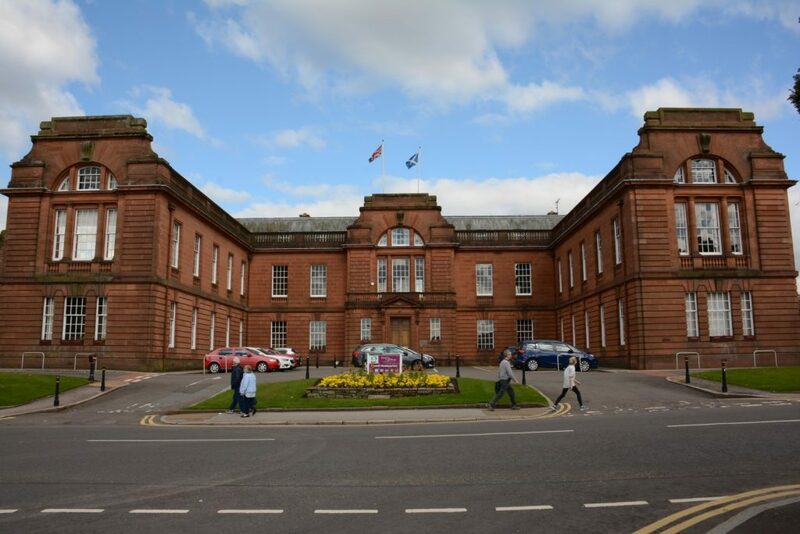 Dumfries and Galloway Councillor Elaine Murray said, “Under my leadership the Council will not be introducing either a Tourist Tax or a Workplace Parking Levy as they are not appropriate for our rural area. Neither address the real challenge facing local authorities which are the cuts in Government funding. 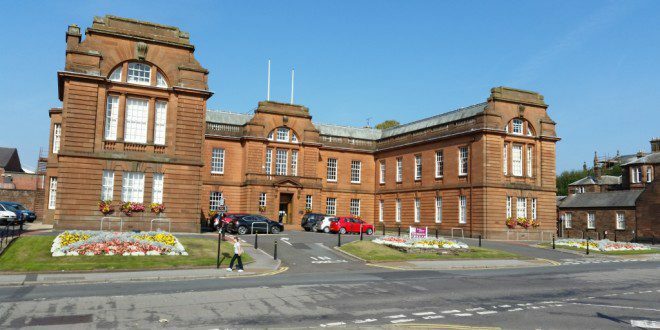 As a direct result of the UK Government cuts in funding by the Scottish Government Dumfries and Galloway Council faces a £16million funding gap, taking the total cuts imposed on our Council to over £100million since 2010. The local MSP had written to Elaine Murray, the leader of the D&G council to ask if she supported the introduction of a workplace levy across the region. And last week, Edinburgh backed plans to introduce a £2 tourist tax for visitors staying in the capital, though these plans would have to be passed by Parliament. “When it comes to setting their Budget, the council can send a strong message against these proposals, and I hope the councillors on Dumfries and Galloway will tell Derek Mackay that these taxes are unworkable in rural communities, which are reliant on tourism, as well as having using their cars. Next articleCould Dunskey Castle Be A Location In New Lord Of The Rings TV Series?